Gain an edge over your Focus ST friends by installing a short throw shifter. Aftermarket short throw shifters make driving much more comfortable. By not having to move the shift lever as far, you develop much faster shifts which is ideal for drag racing and other sorts of racing. Ford Racing's short throw shifter reduces shifter throw by 18%. 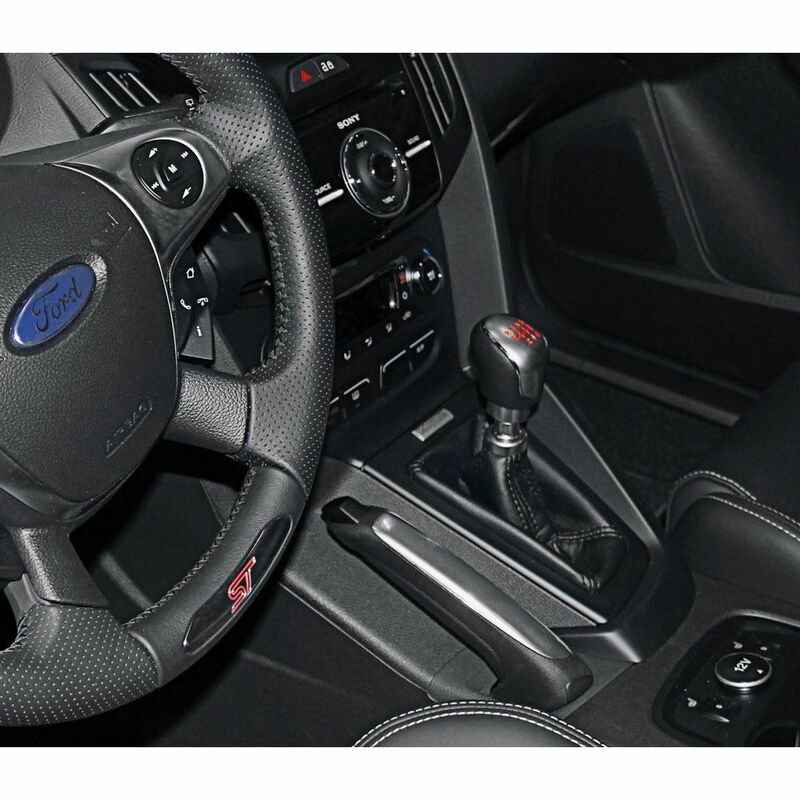 Greatly improve your driving skills with the help of Ford Racing's Focus ST short throw shifter. 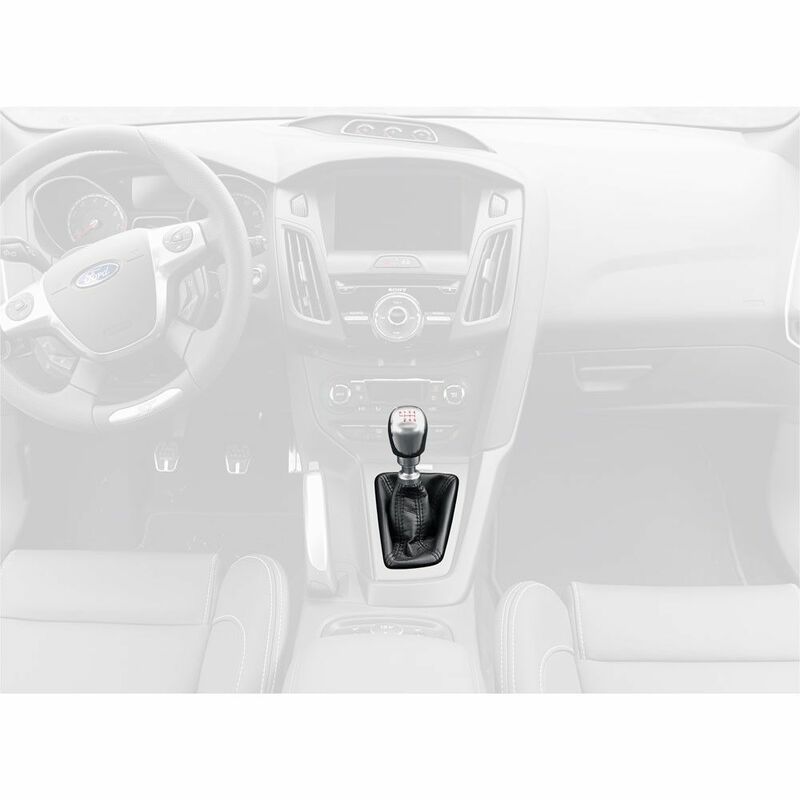 The Ford Racing short throw shifter is a direct bolt-on for your 2013-2016 Focus ST with a six speed manual transmission. The included shift knob sports the six speed shift pattern. 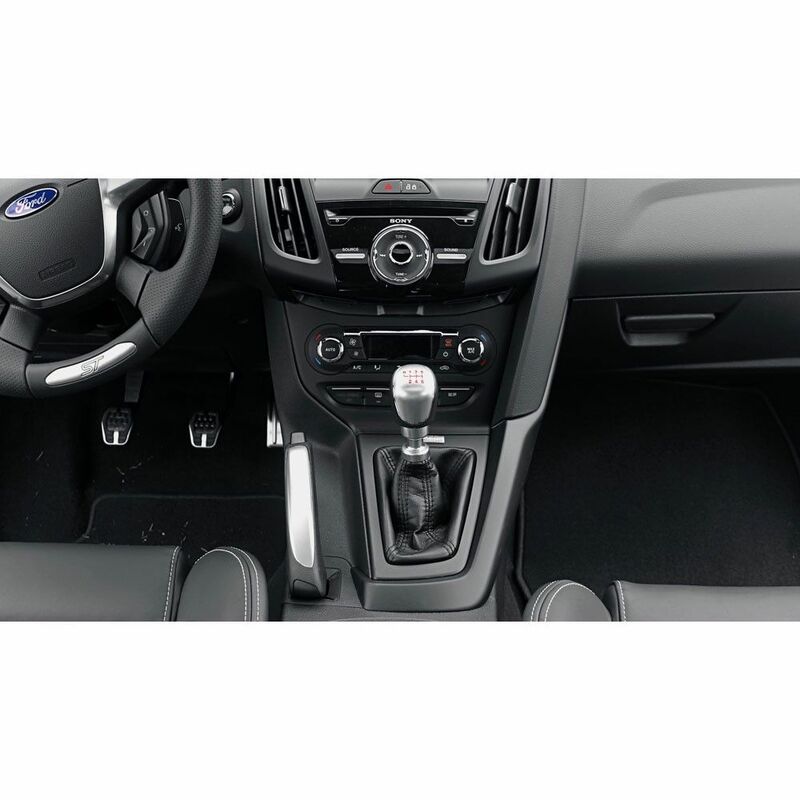 *Please Note: The 2015 Focus ST will require your original shift boot to be installed onto this new short throw shifter assembly. With quicker and more accurate shifts your 2013-2016 Focus St can be more fun to drive! 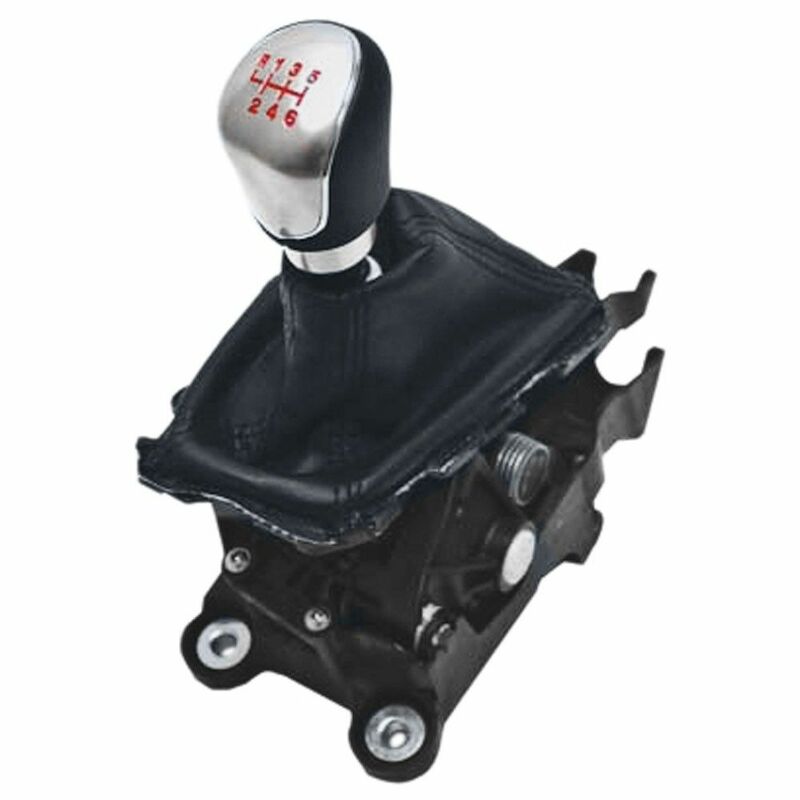 This Ford Racing Short Throw Shifter is designed and manufactured by the Ford Racing Team. we can install the Ford Racing Short Shifter for Focus ST for you!